Much of what you have learned about millennial shoppers — anyone between the ages of 20-36 — will soon be turned on its head by Generation Z. The increased buying power and technology-shaped behaviors of the even younger Generation Z — now between the ages of 5-19 — will force radical changes in retail shopping. 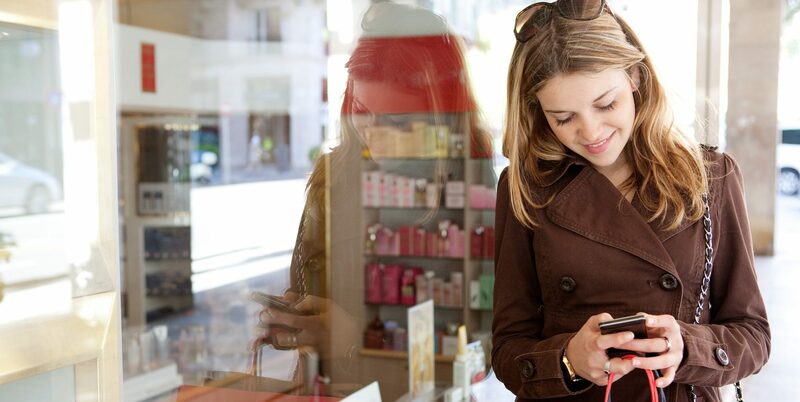 Find out how the youngest generations are driving retailers to use data analytics technologies that combine in-store and online shopping experiences here.